If you are interested in a ZELLCHEMING membership you can find more information here. 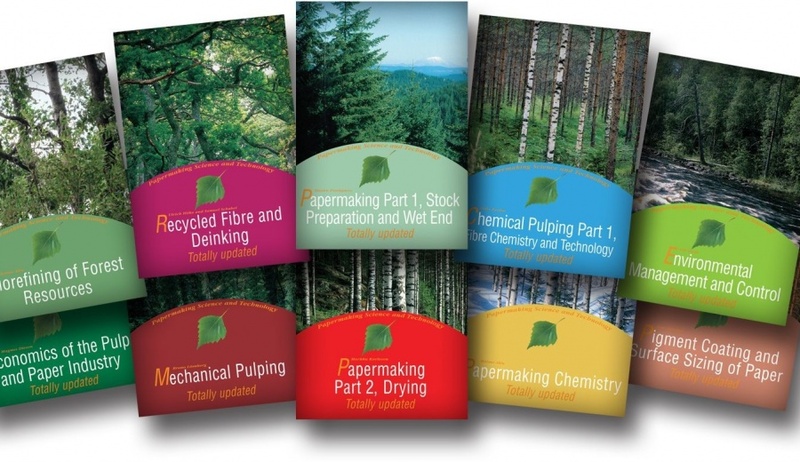 The 20 volumes of Papermaking Science and Technology bookseries cover the entire paper manufacturing process from wood raw material to end product, providing a basis for university-level education, for updating training courses and as handbooks for the industry. The bookseries has been updated and second editions are available now. Books can be purchased as printed books, as electronic books (pdf) or as single electronic chapters (pdf).